Medical Library - read about the conditions we treat and how we treat them. Patient Forms - save time on your first visit with us by downloading and completing the patient forms before you come in for your appointment. 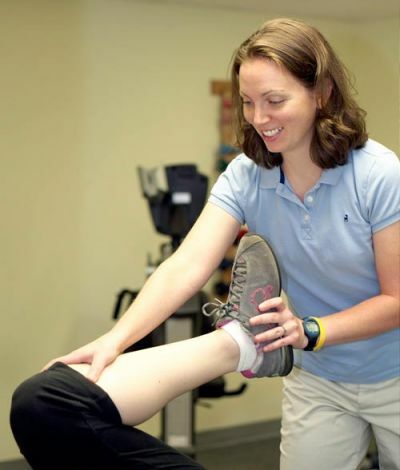 Links - valuable outside resources with information about physical therapy and other health related topics. FAQ - get answers to frequently asked question about your first visit with us.